Designed to ignite the physical body, stimulate the mind, and awaken the soul by honoring the natural flow of energy inspired by the Chakras. 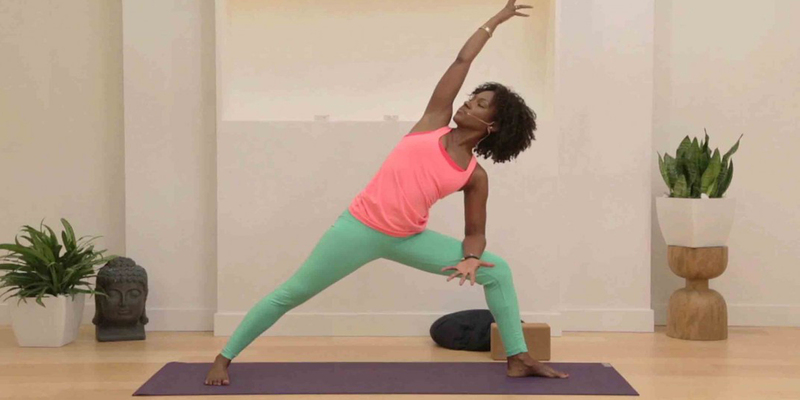 This 30-day series on Alo Moves incorporates Vinyasa flows, healing restorative sequences, mudras, and a reflective meditation to amplify your inner beauty and grace. While on my European Tour in 2014, I stopped in Amsterdam and created a beautiful collection of online classes in Partnership with EkhartYoga.com. Enjoy over 23 videos for all levels. 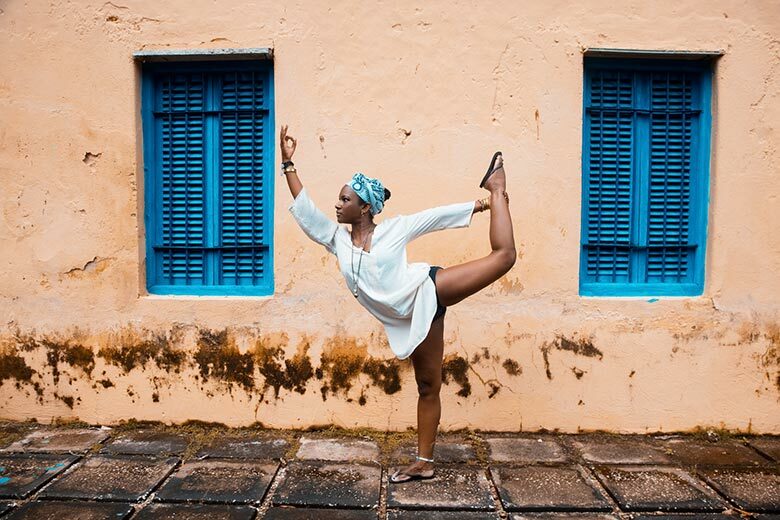 Everything from dynamic vinyasa practices, restorative, gentlefolk and meditative. 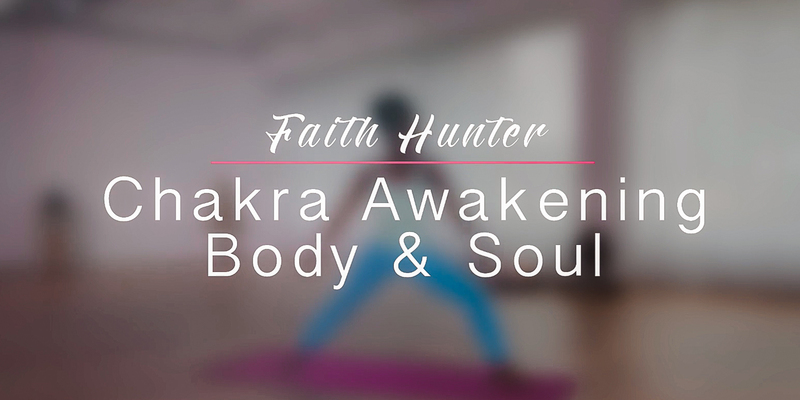 A series of yoga classes designed to target various body parts and needs.